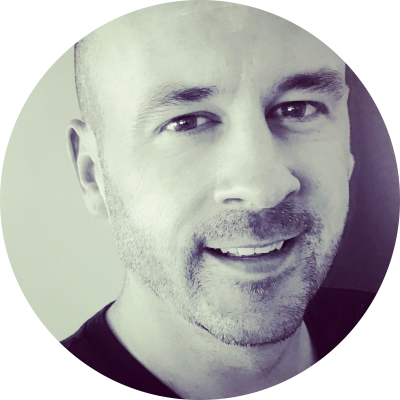 With more than 15 years of experience consulting to businesses and individuals across a variety of industries, Chris is a recognised provider of proactive tax advice delivered with integrity and independence. Chris’ friendly and approachable manner has helped forge many long-lasting relationships. With a strong commitment towards exceeding client expectations, Chris develops workable solutions to achieve desired results. As a founding partner of Aspire Wealth, Chris is passionate about delivering exceptional service and believes that Aspire can become an integral part of your success. 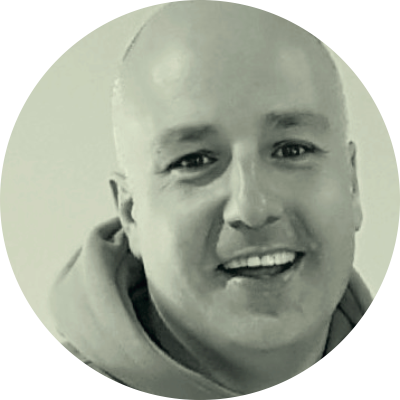 Having worked in public practice for the past 15 years, Clint has gained an in-depth understanding across many industries, from retail and manufacturing, to entertainment and hospitality. This experience, delivered with passion and professionalism, has helped Clint build on his already proven reputation as a valued accounting and tax advisor. Clint looks forward to expanding on his portfolio of clients and leading them into the next phase of their business life cycle.